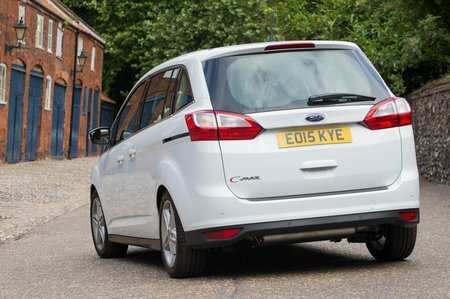 Ford Grand C-Max Performance, Engine, Ride, Handling | What Car? 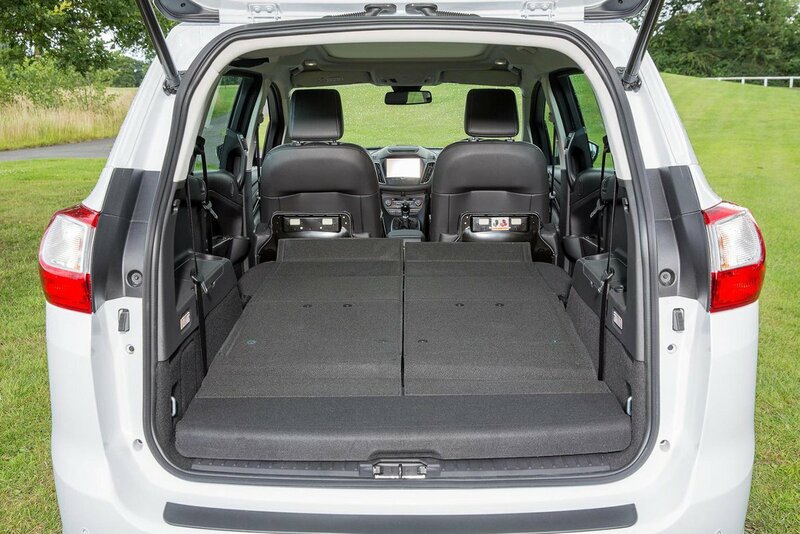 This is one area where the Grand C-Max excels. There’s good front-end grip, so you can enjoy slinging it in to corners with more vigour than you would in any of its rivals, and the steering weights up well to give you a decent sense of connection. 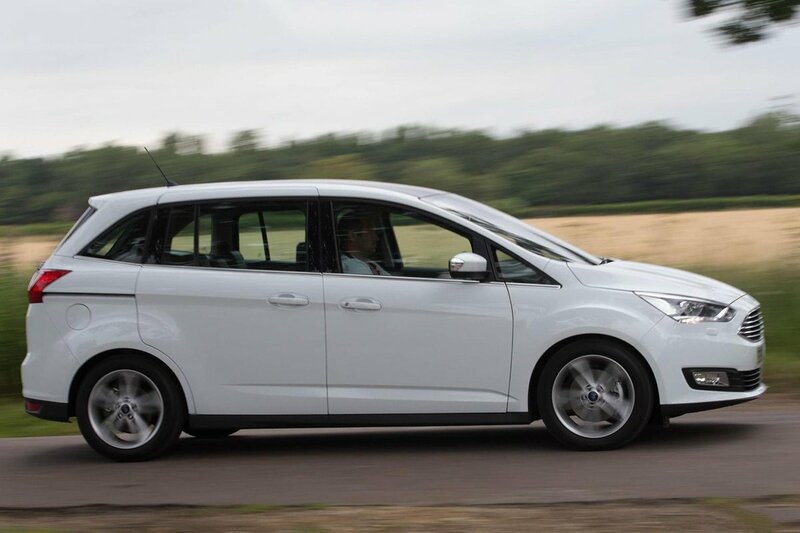 Having said that, the steering self-centres a little too keenly and there is a noticeable amount of body lean through bends, so while it’s very good by class standards it’s not perfect. It’s worth finding the reasonable amount of extra cash required to get the more powerful 124bhp 1.0 Ecoboost engine over the 99bhp version of the same unit, because it does feel noticeably more peppy. It revs smoothly and pulls well even from low revs. However, if you’re likely to carry a full load of people and luggage regularly, or if you do a lot of mileage and want the best fuel economy, the 1.5 diesel unit is likely to be a better bet. It isn't the most refined engine of its type, but its better low-down pull and additional flexibility will come in useful when you've got a full car.